Salem To Dindigul TNSTC Bus Timing operated from Salem New Central Bus Stand. TNSTC stands for Tamilnadu State Transport Corporation of Department of Transport Tamilnadu Government. 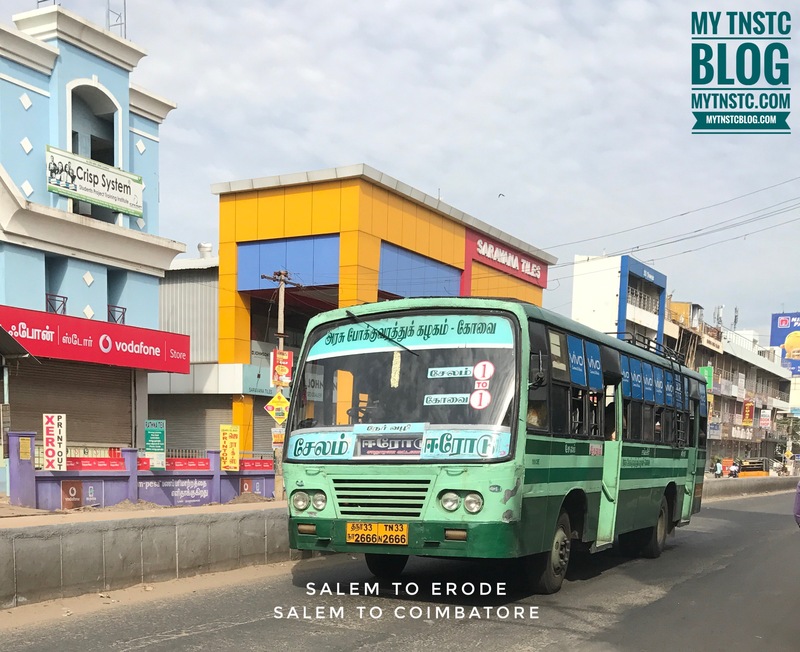 Salem and Dindigul are district headquarters of Indian State of Tamilnadu and TNSTC operates 13 services in a day to Dindigul from Salem. TNSTC operates bus with 3 * 2 seater in Ashok leyland and Tata chassis. Please find below the bus timing from Salem To Dindigul.